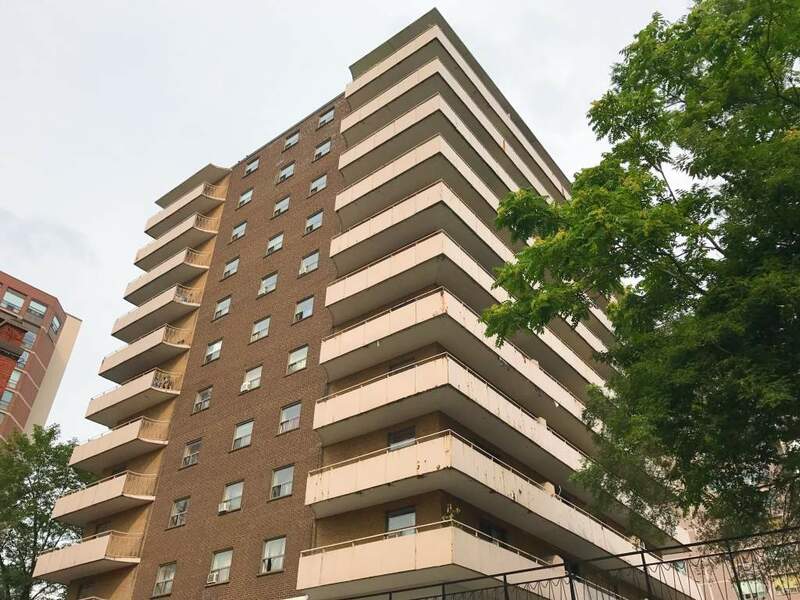 201 Jackson Street West, Hamilton, ON, L8P 1M2 Near Hess St. & Queen St. 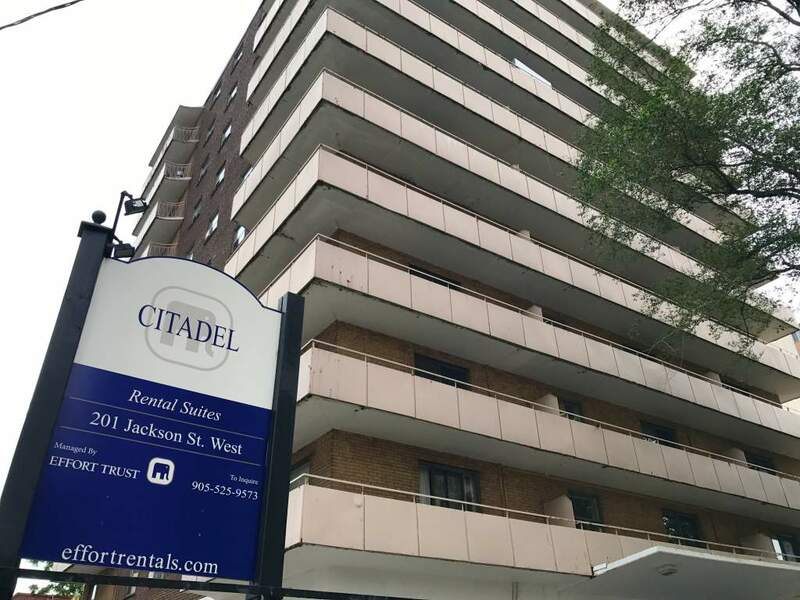 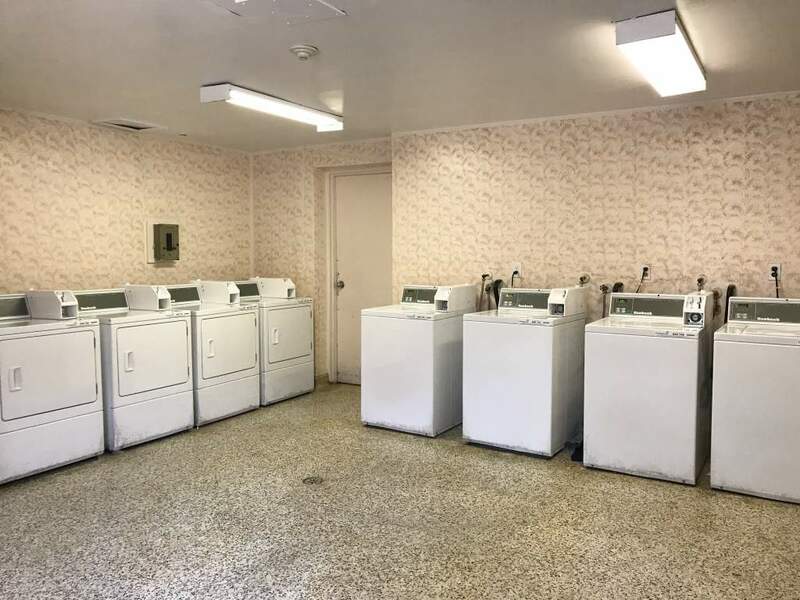 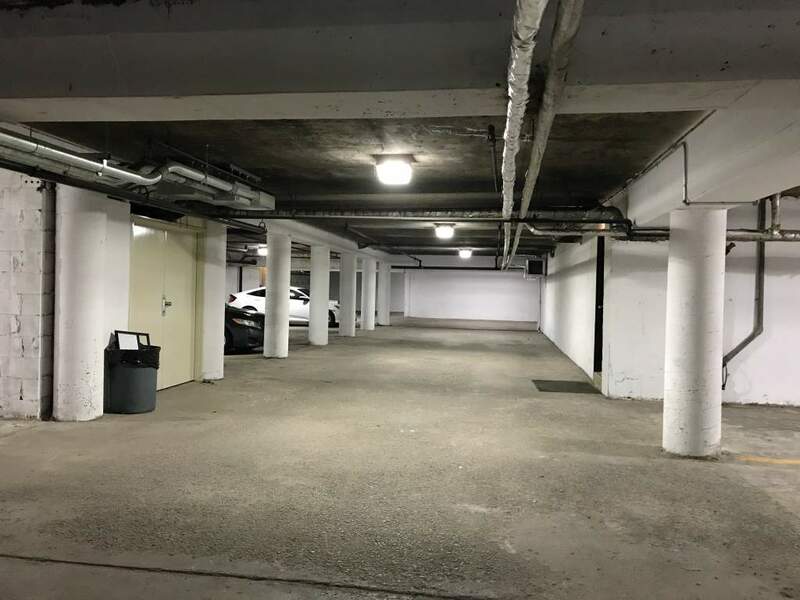 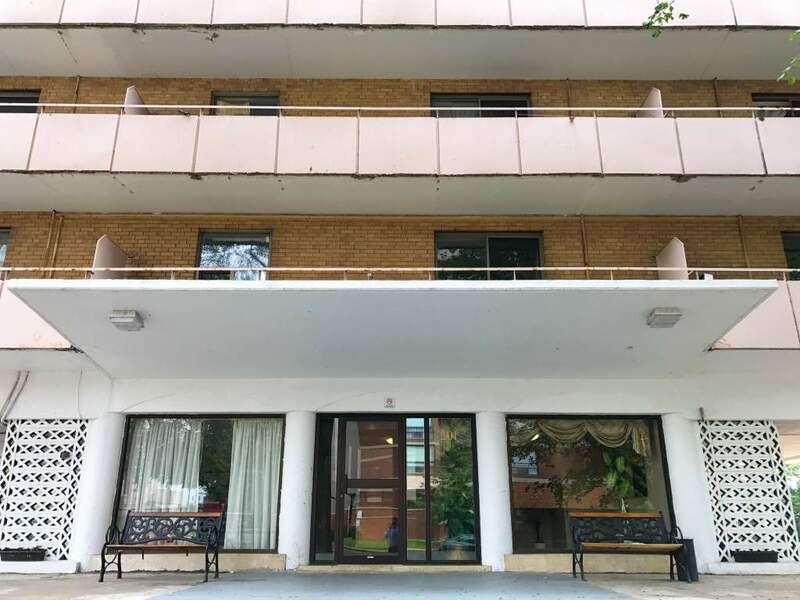 Located in the downtown core of Hamilton close to Jackson Square Shopping Centre, Hamilton Farmer's Market, Gore Park, and St. Joseph's Hospital. 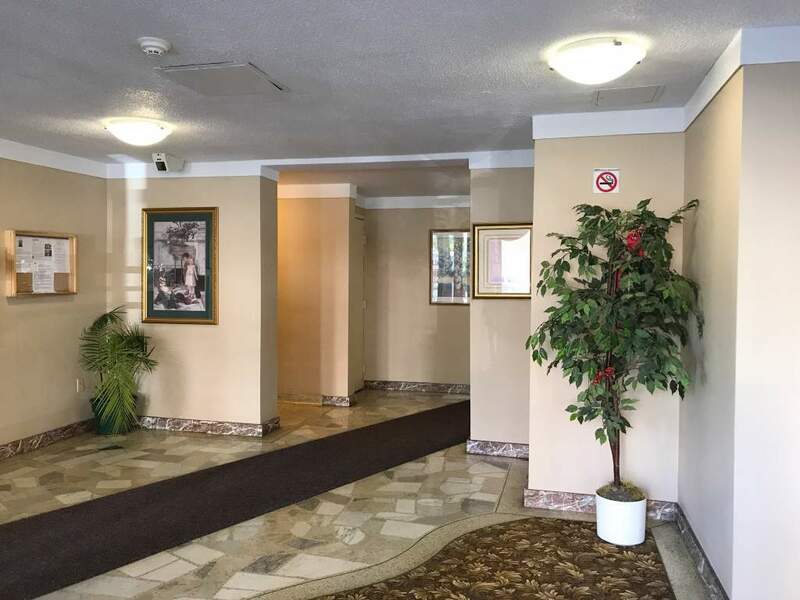 The building is within walking distance to all major bus routes and nearby restaurants. 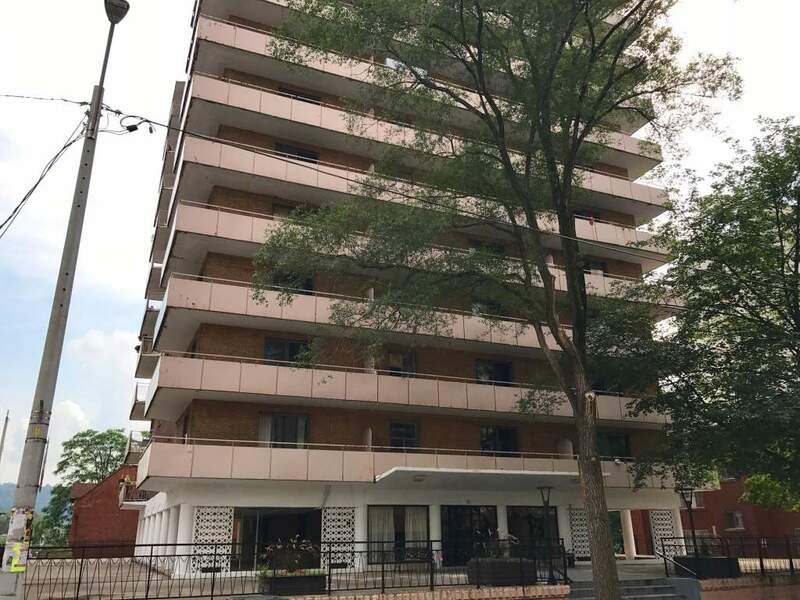 Professionally managed by Effort Trust, we offer 1 bedroom and 2 bedroom units.